In tradition style, Vodafone UK has announced that they now have two new color variants of the popular BlackBerry Curve 9320 and will increase the range by adding a pink one later this summer. Kevin asked yesterday what colors we'd like to see for BlackBerry 10, so these may just be on that list. The two new colors are Vivid Violet and Classic Blue. The blue looks pretty nice but being a big tough man I can't say the same for violet -- and clearly the pink one will be out of the question for me. However, for the ladies these may well be perfect. So once the pink Curve is released it will make a grand total of five choices for customers as Vodafone already sell the black and the white one. 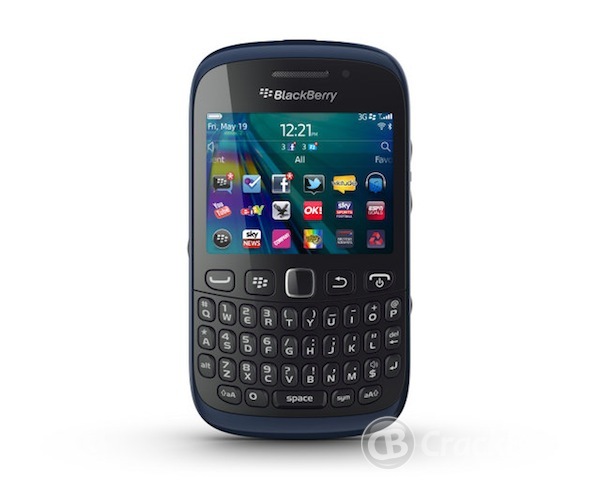 All variations of the BlackBerry Curve 9320 are priced at £135 on pay-as-you-go which is exceptional value if you ask me. In addition if you pick up one of these between now and the end of October the BlackBerry Internet Service will be half price - sweet. As well as getting the wonderful hardware keyboard on the BlackBerry Curve 9320 you will also find social networking a real breeze and keeping in touch with your buddies via instant messaging couldn't be easier than with the dedicated BBM key. Here in the UK, BlackBerry sales are the complete opposite of our friends over the pond in the USA. 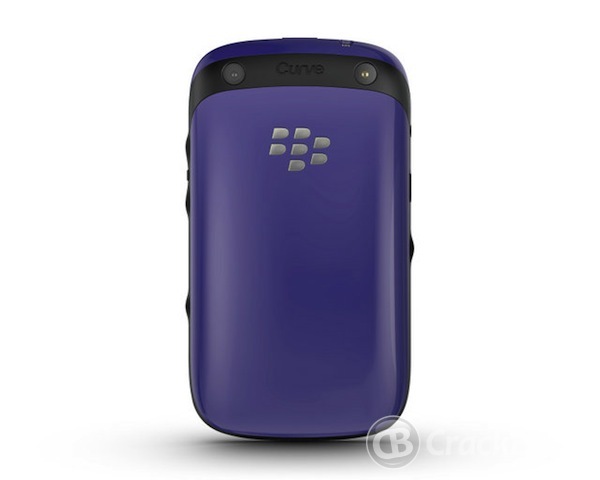 For the last couple of years BlackBerry has been the number one selling smartphone and I would imagine that a high percentage of that is due to our teenagers using the Curve range. All the networks here sell the BlackBerry Curve 9320 but Vodafone are the first to offer extra colors apart from the black and white ones. Nice job Vodafone. You could well be onto a winner here. 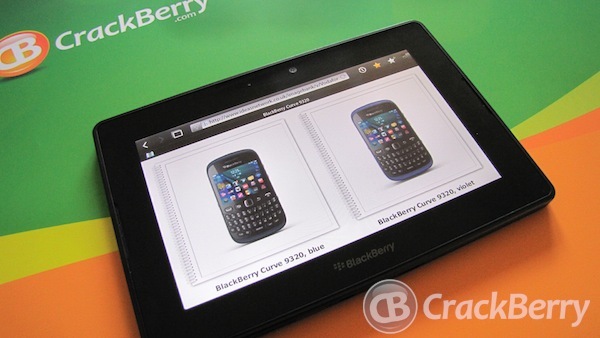 You can order the BlackBerry Curve 9320 online from Vodafone here.